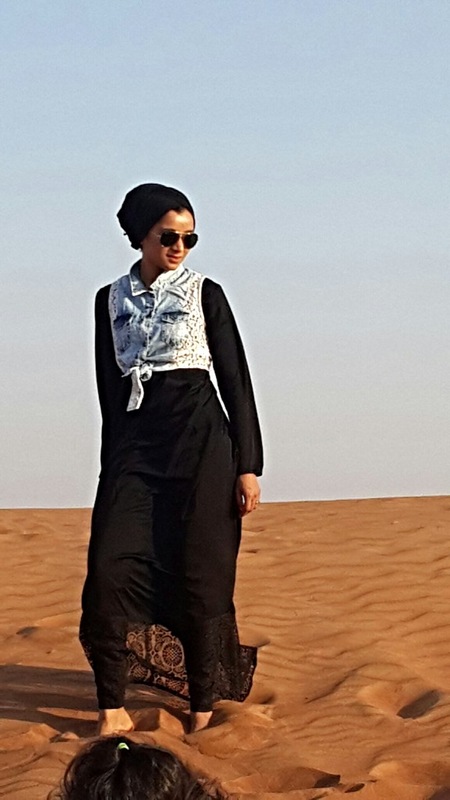 I wanted to sew an Abaya which is plain and simple which i can style differently and wear in very hot conditions , so this is what i came up with . 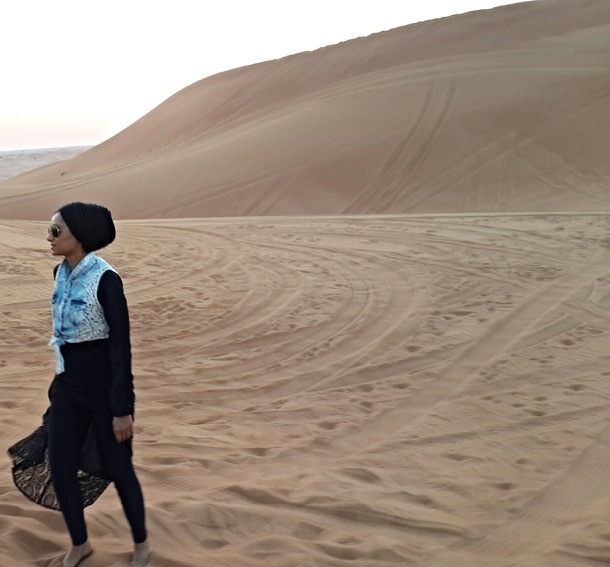 These photos were taken from our vacation to Dubai , you know you have to do the desert tour whilst in Dubai its like a must . 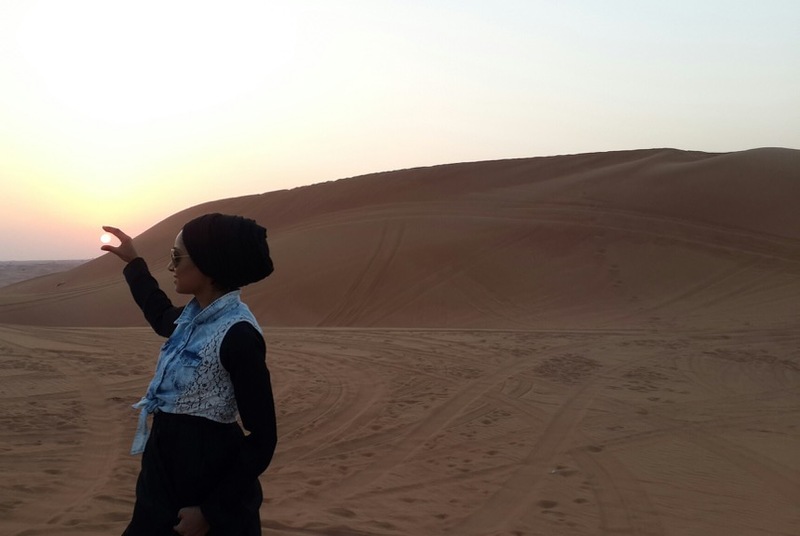 I think the experience was amazing the dune basing , the sunset , the food , the belly dancing and the camel ride .